How can I use a “custom URL/Thank-you Page” after DAP create the user from Aweber using this method? I want to have my own Thank-you page instead of the auto login/redirect to the members area. If I use the double optin method and I only collect an email address, will this still work properly? Will DAP create the member’s account and send the welcome email with username and password with Aweber just passing the member’s email address? Is it possible to use an aweber – dap flow for some products (paid products) and a dap – aweber flow for others (free products)? >>Is it possible to use an aweber – dap flow for some products (paid products) and a dap – aweber flow for others (free products)?< < You can use aWeber=>DAP for your FREE products. 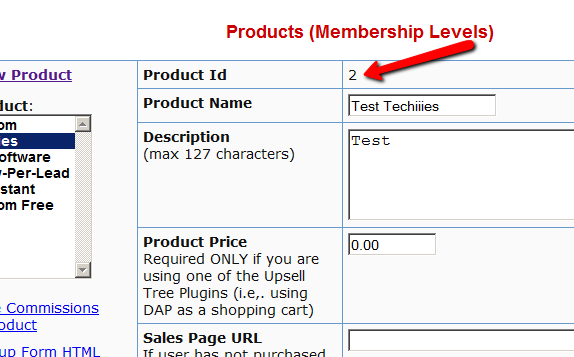 You can use DAP=>aWeber for your PAID products. You can also use DAP=>aWeber for your FREE Products. You CANNOT use aWeber=>DAP for your PAID Products. Perfect. thanks. So, if I’m using leadpages the way to set that up would be aweber to dap. Am I correct on that? 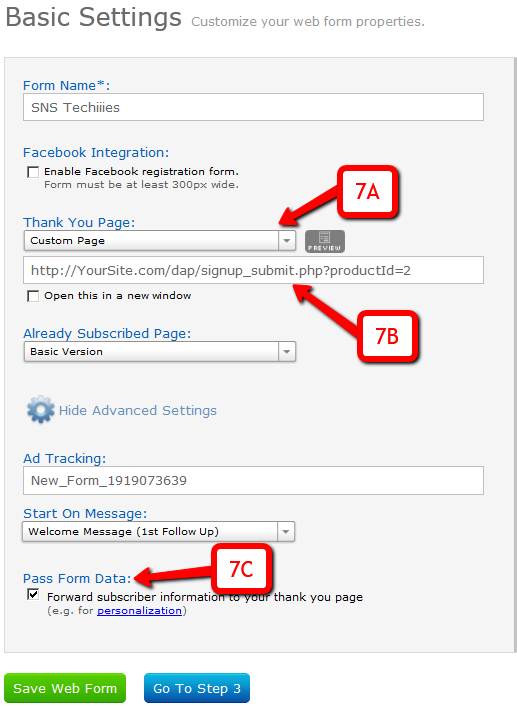 If you connect Lead Pages directly to aWeber, then yes, you can do aWeber=>DAP. If you connect Lead Pages to DAP first, then it would be DAP=>aWeber. How would you connect lead pages to dap? Can you connect other things to dap such as a booking/scheduling calendar? 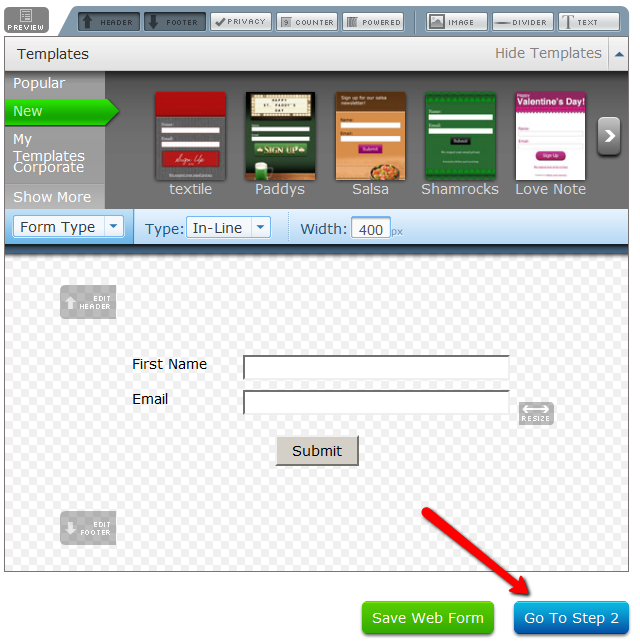 Select the “Custom Form” option on the specific lead page template you want to use and insert the DAP signup form HTML there. >>Can you connect other things to dap such as a booking/scheduling calendar?< < It really depends on the software you are looking to use. DAP does not have any direct integration with a booking/scheduling calendar plugin, but if you use a WordPress plugin that works off of WordPress user table, then you can enable syncing between DAP=>WP and then use the plugin. So, this adds the person via Aweber to DAP. How do I make sure that when they unsubscribe in Aweber, they also get unsubscribed in DAP? The unsubscribe from AWeber is not connected to DAP. If you only use AWeber to send out emails, then it does not matter if they stay subscribed in DAP.